Business Online Seminar Banner Concept. 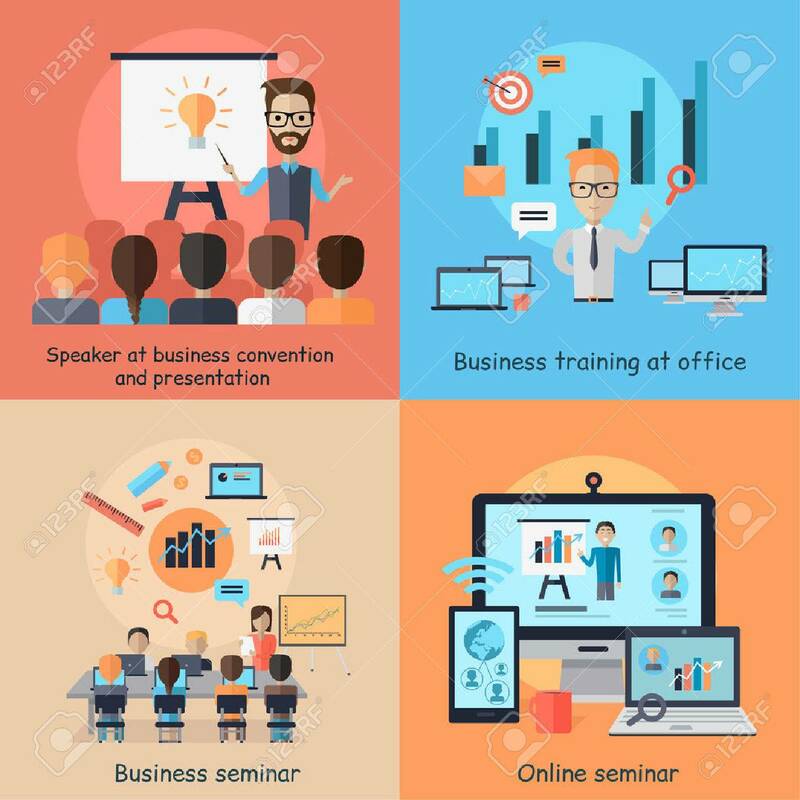 Set Of Banners Speaker At Business Convetion And Presentation, Business Training Office And Training And Web Study Course Tutorial. Vector Illustration Royalty Free Kliparty, Vektory A Ilustrace. Image 54644885.